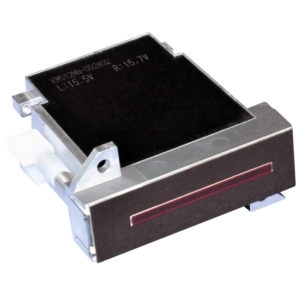 The Konica Minolta KM256 MN printhead is an entry level, compact, shear mode, piezo on-demand printhead that is usable in binary mode only. 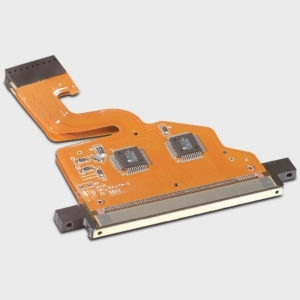 It is suitable for both wide format and industrial applications. The Konica Minolta KM256 MN printhead has 256 nozzles with a droplet size of 14 picoliters and a native resolution of 180 dpi. It is compatible with oil based and solvent inks. 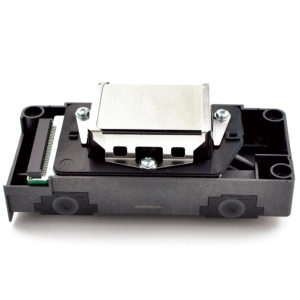 Designed for the graphics and industrial markets and with a proven track record in wide format printing and “coding and marking” the Konica Minolta KM256 MN printhead is the ideal entry level piezo inkjet “drop-on-demand” product. High resolution, 360 nozzle per inch spacing has enabled arranging 256 Nozzle on a comactly designed printhead. Due to its specially designed internal structure, the Konica Minolta KM256 MN printhead boasts a wide range of ink compatibility, including aggressive solvent inks typically used for super-wide format printers. Inks which have high viscosity at room temperature, such as UV ink, can be heated up to 55 degrees Celsius with the H type’s internal heater. 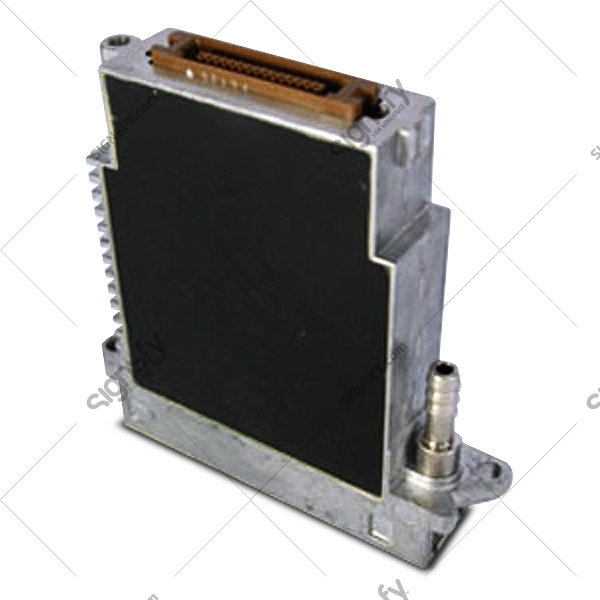 The Konica Minolta KM256 MN printhead is specially designed to have a “wing” structure so that users can precisely align the printheads without difficulty. This feature allows easy combination of page-width printhead units for the purpose of single-pass high-speed printing. The same external design allows interchangability of different type heads on the same mount system.